Q. What types of material handling equipment do you hire? Simon’s Mechanical’s has been operating since 1993 and our owner has been in the industry for over 33 years. Q. Do you offer fleet management services? Yes we offer a complete forklift fleet management service using trained staff and mobile vehicles to quickly and efficiently manage your fleet. Q. Do you service and repair? Yes we have trained staff and onsite mobile service units that can repair and service your fleet on your premises or at our workshop in Maida Vale. Q. Where do you service? 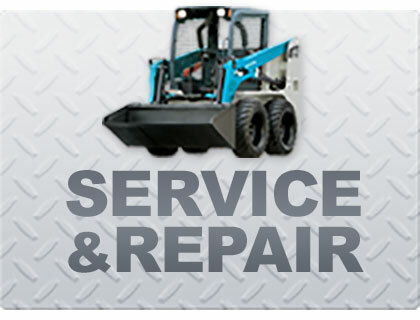 We service and repair forklift’s throughout the Perth metro. We can offer our services anywhere within WA. Q. Do you sell forklifts? 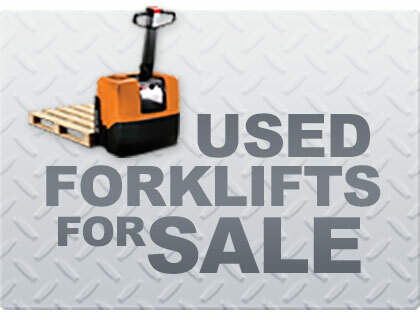 Yes we can source and supply new forklifts for sale as well as used forklifts. All second hand forklifts are inspected and fully serviced prior to sale. Q. Which brands do you hire, sell and service? These include but not limited to Toyota, Crown, Nissan, Mitsubishi, Komatsu and Hyster but we can provide any forklift model if requested. Q. What material handling equipment would best suit my workplace? We conduct onsite appraisals to determine the best forklifts for your business so you don’t waste time and money researching or buying the wrong or unnecessary equipment. Q. What is the capacity of your vehicles? We supply a large range of makes and models to suit your forklift needs. From petrol to gas and diesel we can ensure the right capacity for most applications such as retail or industrial. We can supply vehicles from 1 to 16 tonnes and 8 metres tall. Q. What is the best way to get in touch with your business? 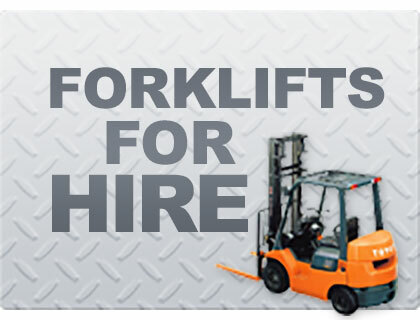 If you are looking for a specific forklift please visit our Forklifts for Hire page and complete the enquiry form. If you would like to contact us directly please visit our contact us page for more details.